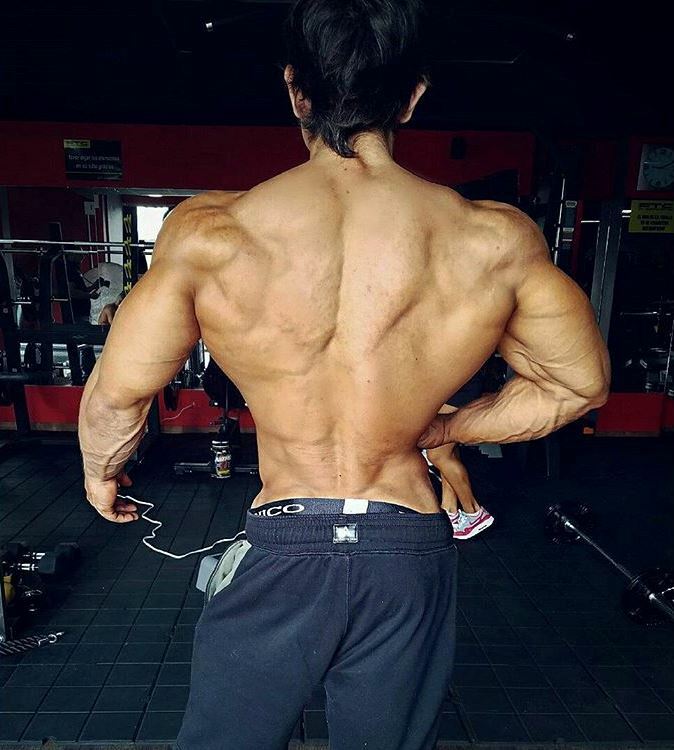 Born in 1993, Daniel Velázquez Roman is a famous Colombian athlete and a Men’s Physique competitor. Daniel has been involved with fitness since the age of 14, and his commitment to the sport led to him become an international competitor. 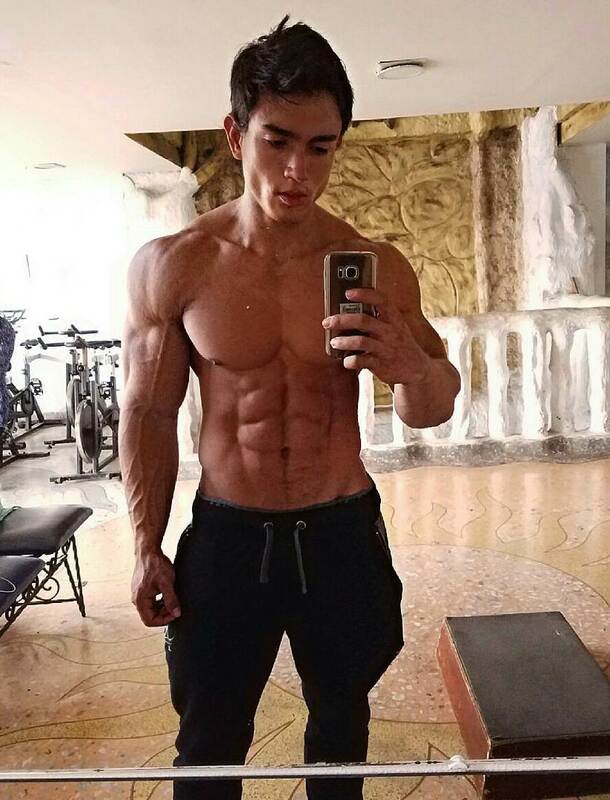 Daniel’s first show came when he was 21, and since then, he became the champion of the 2015 Fitness Universe in the Bodybuilding Junior category and the Musclemania Colombia winner the very same year. 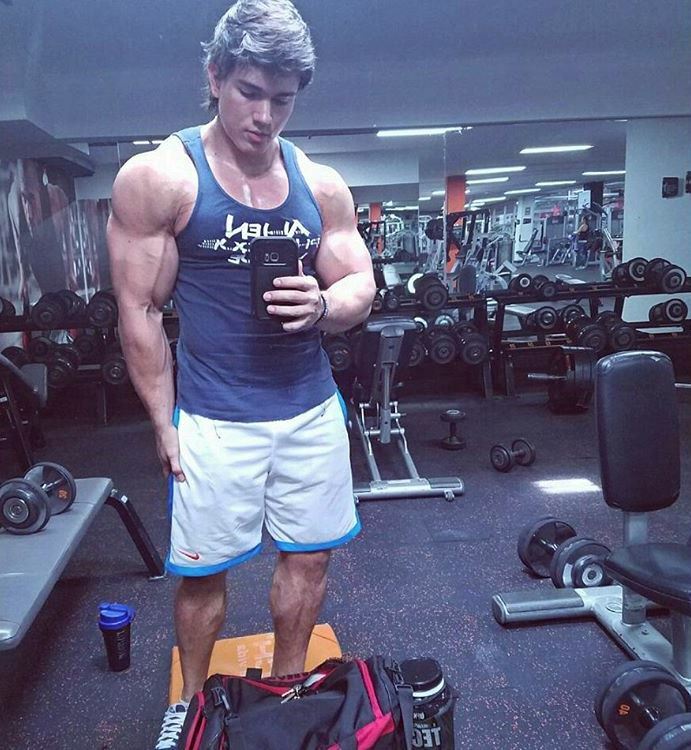 His success in the fitness industry has made him one of the most recognized athletes from Colombia. Daniel Velázquez Roman was born August 6, 1993, in Medellin, Colombia. He was always an athletic child growing up, and showed an interest in fitness since he was a teenager. Daniel got his first gym membership when he was 15, and right away, he fell in love with training after he saw the “endless possibilities” of the exercises he could perform in the gym. 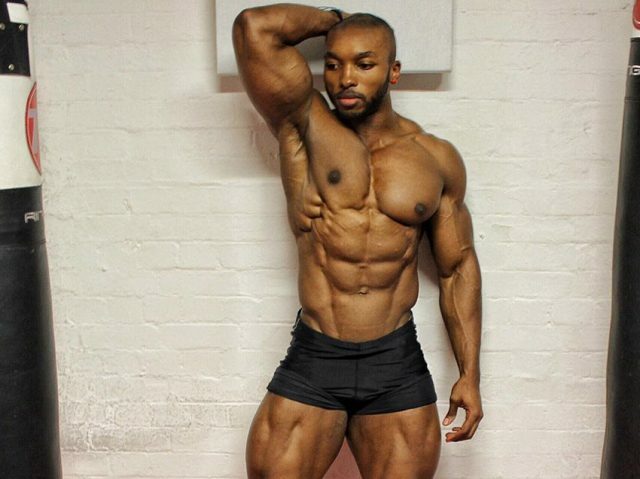 After several years of commitment to the fitness lifestyle, Daniel competed in his first show in 2014 and was proclaimed the winner. Motivated to continue with great results, Daniel competed at 2014 Expofitness in Colombia, taking home 1st place once again. 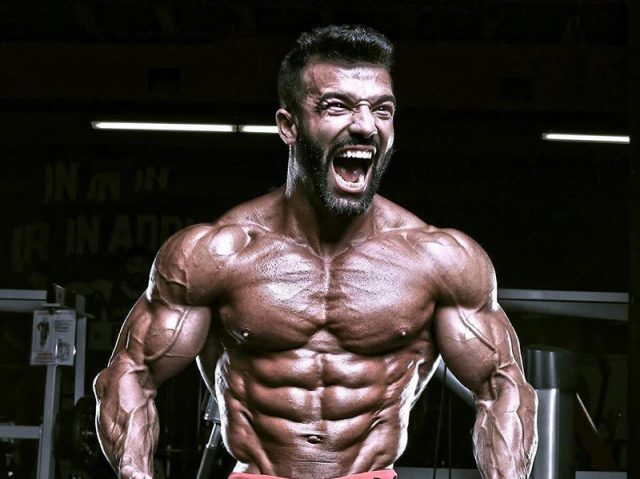 2015 was even more successful for Daniel, as he won one of the biggest national competitions – Musclemania Colombia Championships, claiming his place among the legends of bodybuilding in his country. Daniel always makes sure to start his workouts with light weights and a high number of repetitions, and then, gradually increases the weight, while decreasing the number of reps. According to him, progressive overload and pyramid sets are one of the best ways to optimize muscle growth. Daniel’s known for his awesome arm development and says the secret to building huge biceps and triceps lies in doing compound movements. Daniel advises the best exercises for developing huge biceps, are barbell curls, and incline dumbbell curls. When it comes to triceps development, his favorites are skull crushers and close grip bench press. 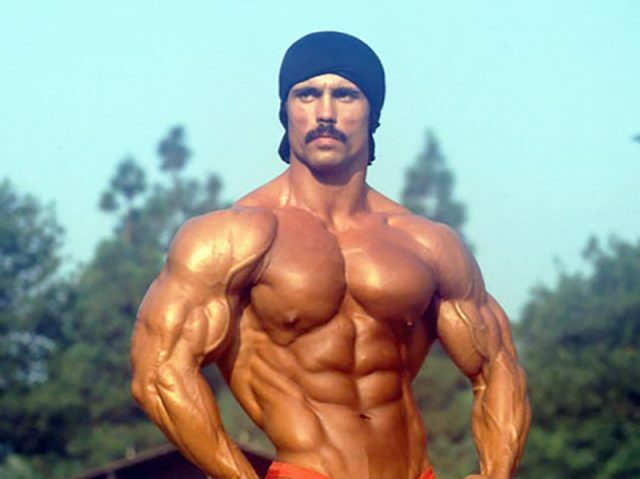 You have a quality physique that any mr. Olympia should envy. And ego is ok when u have the build and work ethic to back it up. Keep at it.